Once crowned as the Paris of the East, Beirut is a city that is symbolic of the union of the East and the West. The capital city of Lebanon has gone through much unrest in the past years but is now on the path of blossoming into a cultural hub again. 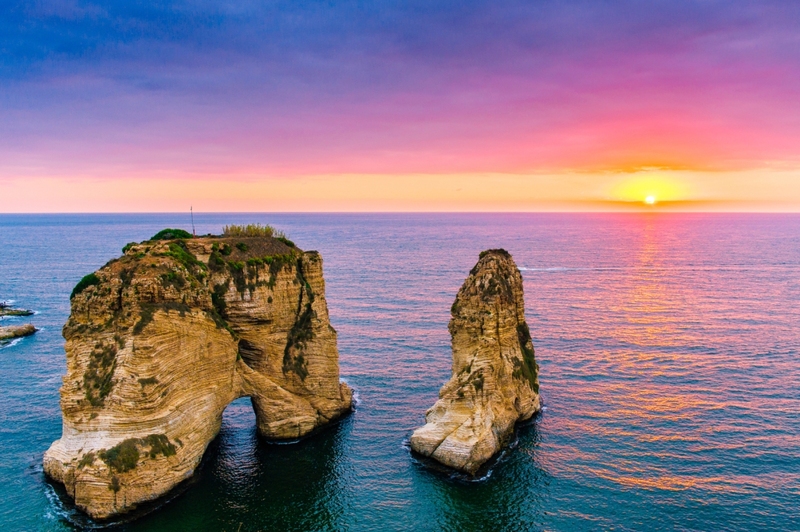 Here are some of the top picks for you to add to your travel itinerary while visiting Beirut. The corniche runs around the city’s headland from St. George Bay to Ramlet al-Bayda for about five kilometres. 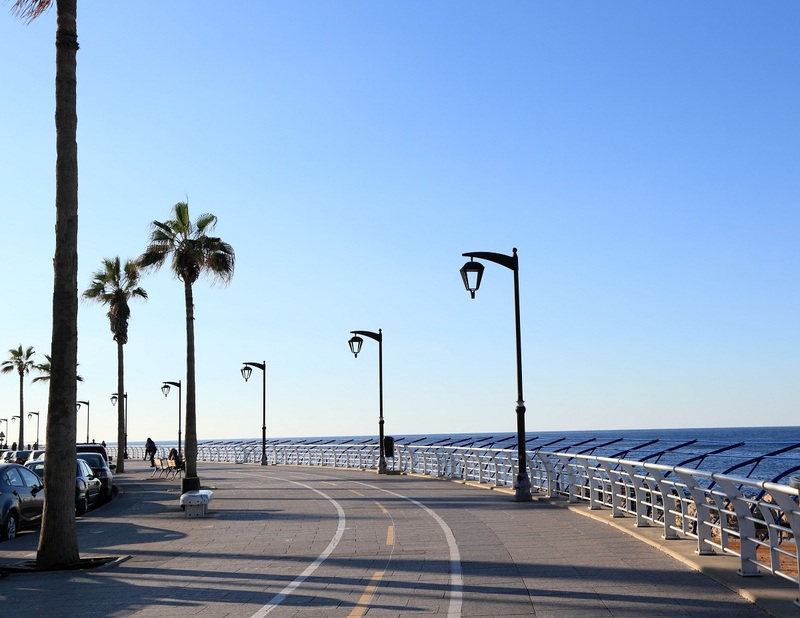 The beautiful seaside esplanade was first designed in the French Mandate period. Just take a walk on this walkway, if you want to get a broad view of the city life. It’s a perfect place to find the richest of Beirut driving luxurious cars and enjoying themselves in chic cafés. The promontory enjoys a beautiful location between the Mediterranean Sea and the peaks of Mount Lebanon. Your visit won’t be complete if you miss out on the most beautiful and the most famous landmark, the Pigeon Rocks in Raouché neighborhood. The Grand Omari Mosque carries a spectrum of layered history on its walls. Its origins lead to ancient times. According to the finds in the mosque, there was a pagan Roman temple which was then converted into a Byzantine church which was again converted into a Crusader church. 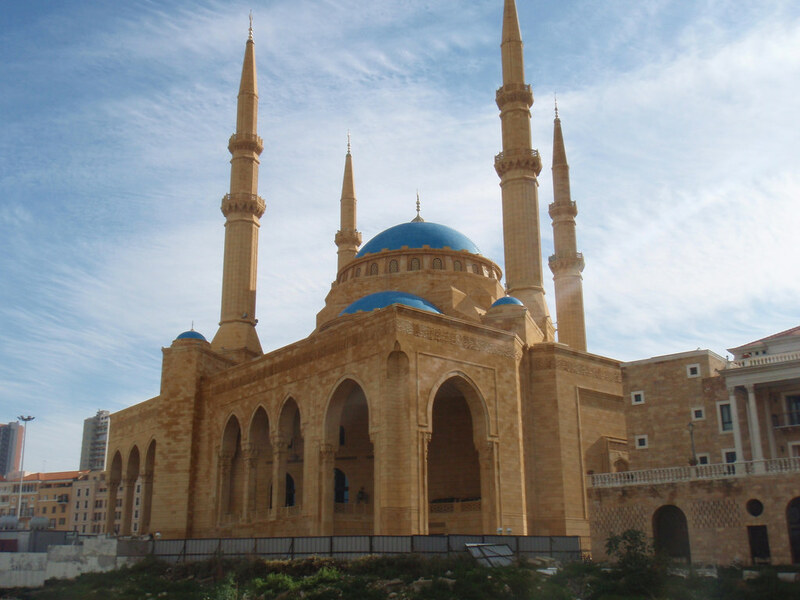 Later, Mamluk rulers constructed the sandstone structure that we see today in the 13th century. It’s quite an interesting mosque to visit as each corner has layers of history from different periods. The National Museum of Beirut is situated on the Green line infamous for being Beirut’s front line during the civil war. Pertaining to its location, it suffered major damages during the war. It has now been restored completely and proudly houses vast collections of archaeological artefacts. These collections are not only the largest but also the most important in Lebanon and also hold a lot of significance in the whole of Middle East. The extensive collection is kept in a building highly influenced by French design. You can see objects ranging from prehistory, Roman and Byzantine period up to Arab conquest. 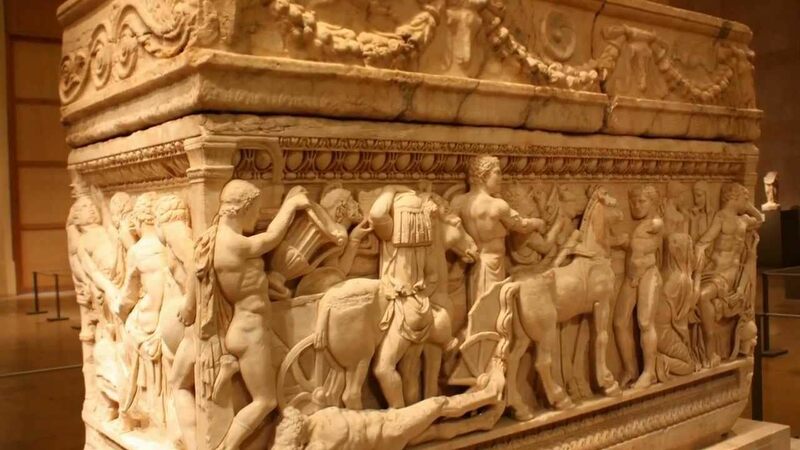 Delicately carved Phoenician sarcophagi which is considered to be a part of the world’s most significant collection is a definitely must not miss in the National Museum of Beirut. 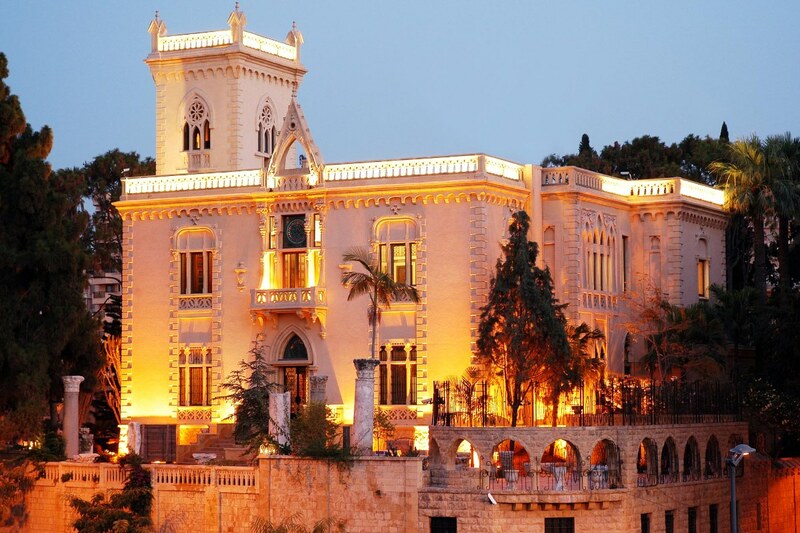 This museum located Zokak el-Blat quarter in Beirut used to be a private residence until 2006 when Robert Mouawad, a businessman and jeweller converted it into a museum. The palace was built in 1911 and has neo-gothic architecture. Its first owner was a Lebanese politician and an avid art collector Henri Philippe Pharaoun. The museum owes its first resident for an absolutely remarkable collection of objects of both aesthetic as well as historical significance such as Byzantine Mosaics, Roman marble sculptures, Chinese porcelain, Christian icons, manuscripts, and an extraordinary collection of carpets. All these invaluable objects are housed in rooms that are embellished with the 19th century wooden panels. 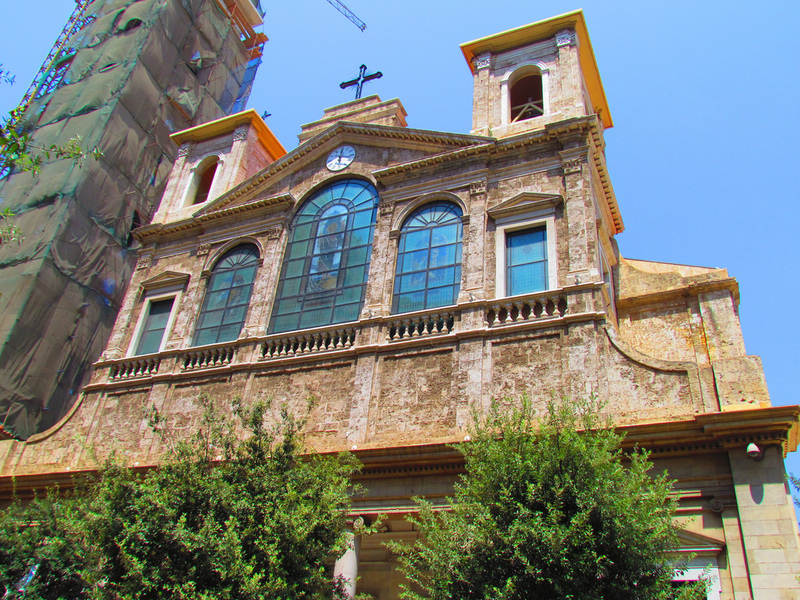 Saint George Cathedral is a basilica built in neoclassical style serving Maronite Christians of Lebanon. The church has its origins in the 12th century. However, the present building that is modelled after Santa Maria Maggiore in Rome, was constructed somewhere around 1884 and 1894. The cathedral suffered major damage and was even looted during the civil war. Years of hard work have led to the complete restoration of cathedral. Most of the objects that were stolen have also been returned to their original place in the basilica.